Ranching has long been considered a man’s work. Across virtually every medium, pop culture’s conception of the West has taken a masculine form in near unanimity. From the Marlboro Man to the Cisco Kid, in literature, film and commerce the American rancher has been distilled into a single word: Cowboy. But make no mistake, this is a woman’s place. For generations, spirited and lively women have quietly shaped the spirit of the West. In turn, the frontier these pioneers helped to create has produced countless strong, independent female leaders whose names are etched on history—Nellie Tayloe Ross, Jeanette Rankin and Sandra Day O’Conner, to name only a few. Yet, for all their contributions, women ranchers and pioneers often get brushed aside as little more than a footnote in the annals of the West. It’s hard to put a finger on when, exactly, the singular male personification of the rancher took hold. The paradigm was fed in no small part by men’s prominence in popular culture throughout the second half of the Twentieth Century, when America’s romance with the Western lifestyle blossomed. It owes, too, to the United States’ industrialization after World War II, which automated many operations on modern farms and ranches. Deployment of new technologies and equipment alleviated demand for traditional workers, and mass production, coupled with increased global trade, began to drive down the profitability of small operations. 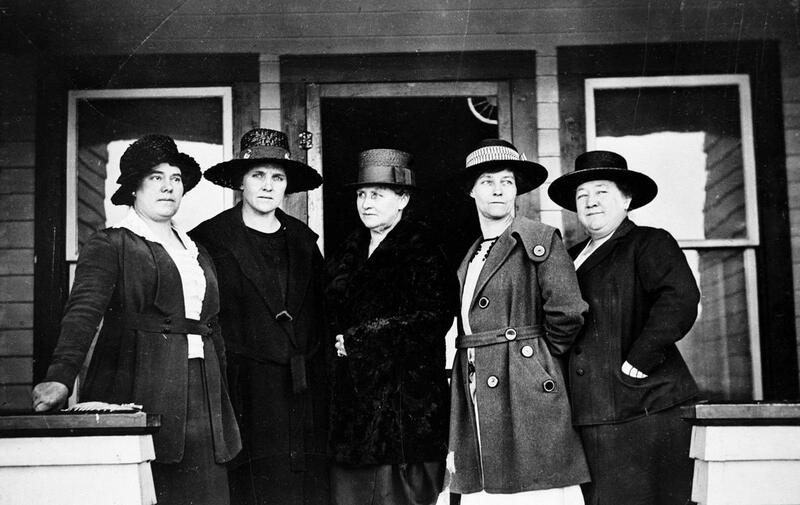 As a result, many family-owned businesses began to rely on outside income, which frequently was delegated to women. Today, women ranchers and farmers are again stepping to the fore. Over the past 30 years, the number of female-owned farms has tripled, and women now constitute the industry’s fastest-growing demographic. More than 14 percent of the nation’s 2.1 million farms declare a female proprietor, according to the latest census data. That number is expected to rise as more men—who historically inherited family agricultural operations—trend towards less gritty jobs. 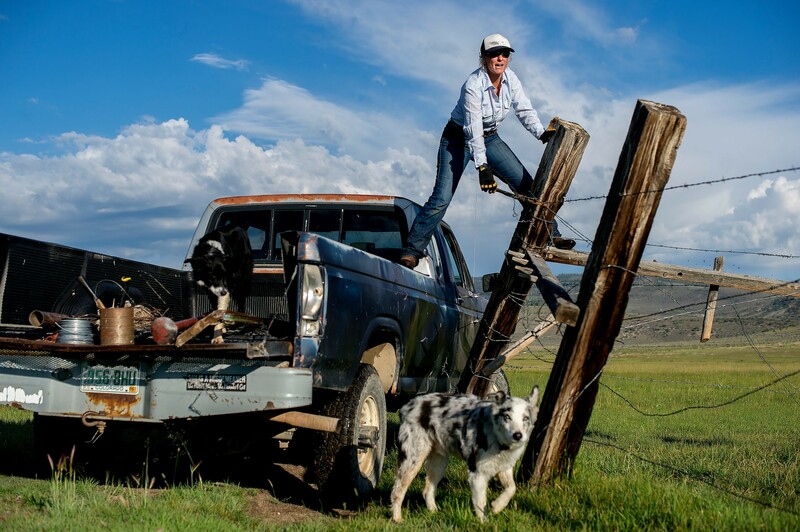 Responsible for nearly $13 billion in economic impact and over 301 million acres of agricultural production, women ranchers and farmers are leading sustainability, conservation and humane animal husbandry movements. Nearly a million strong and growing in the United States alone, this cadre of women is restaking their connection to the land, and leaving a powerful example for future generations in the process. For many, female-leadership in an industry idealized for its rugged character is a novel concept. But that’s hardly the case for those women in the thick of it. Indeed, female ranchers and farmers see this reemergence as a return to a natural order. Centuries before pioneers began their westward expansion, Native Americans cultivated and hunted the land. Frequently, these societies were matriarchal, with women assuming primary responsibilities. Even among early settlers, women regularly took on physical jobs, in addition to the household chores. Traditional gender roles were rendered hollow by harsh climates and tough growing conditions. Across the world, women continue to play a central role in agricultural production, particularly in developing countries. Women perform nearly half (43 percent) of farming work in developing countries, according to USAID. However, in many regions, they lack access to capital, technology and even basic human rights. Here in the States, ranching and farming is still a male-dominated occupation. But, increasingly, women are putting their stamp on the industry. In 2017, female agriculturalists out-earned their male counterparts by roughly 16 percent, one of only ten fields in which women earn more than men on average. Women make up 30 percent of farm operators in the U.S., and they are taking on leadership roles and starting their own businesses in greater number than men. To be sure, women ranchers and farmers are still a minority. But they are quickly reshaping the landscape and redefining stereotypes in the act. It may be some time before Hollywood is ready for a cowgirl heroine—but maybe not. Let’s not forget that for every Buffalo Bill Cody there lived an Annie Oakley. For every John B. Kendrick, a Margaret Heffernan Borland. These women were farmers and ranchers, lawmakers and outlaws, and their stories span the divide. As more women take up that bold legacy to put their brand on modern agriculture, there is reason to believe the next chapter of the American West will be one embodied by a new character: the Cowgirl. 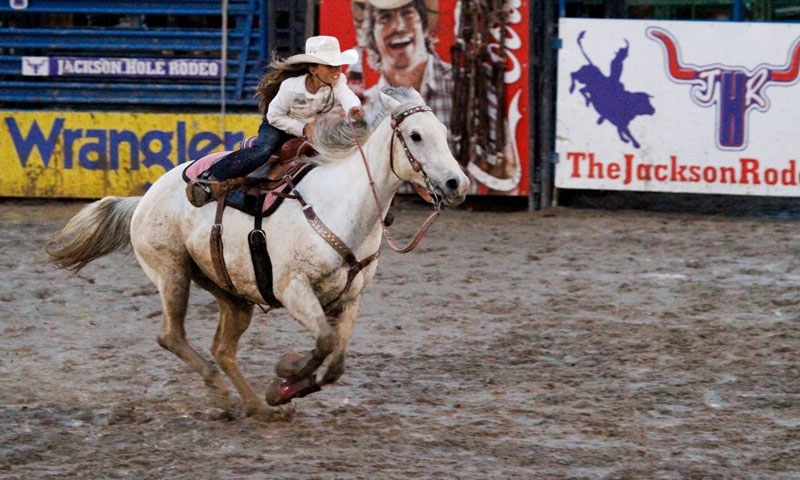 A young cowgirl barrel races at the Jackson Hole Rodeo.